HOW EASY IS IT READ UNDERWATER? Have you ever heard this one? 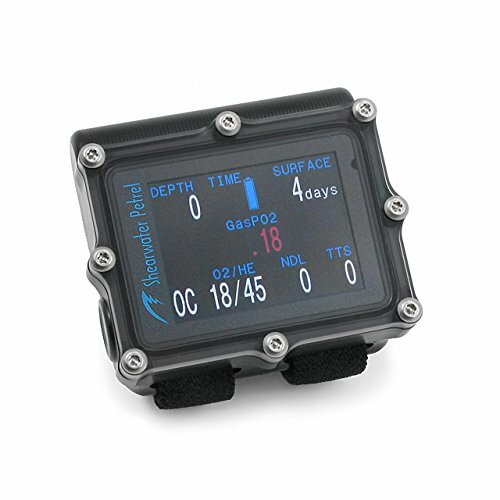 “A dive computer is a diver’s best friend.” That’s because we scuba junkies like to keep things simple. We’d much rather spend our time enjoying the wonders of the ocean and less making dive table calculations. Don’t you agree? I think we’ve all been in a situation where we go out to shop for scuba gear and return hours later, empty handed and more confused that when we left. Dive computer shopping will do that to you. It’s a complex piece of technology and reading though the specs can make your head spin. 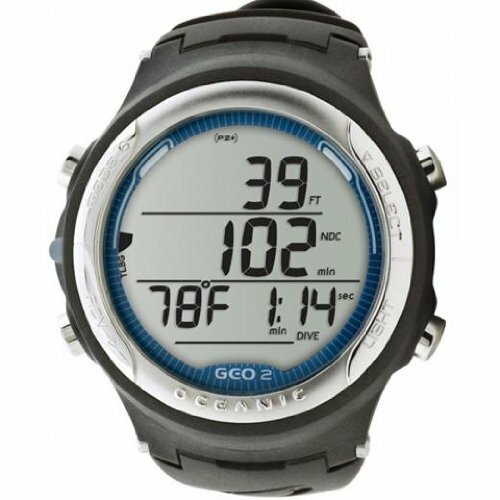 So, how do you know what is the best scuba diving computer? That’s where we come in. 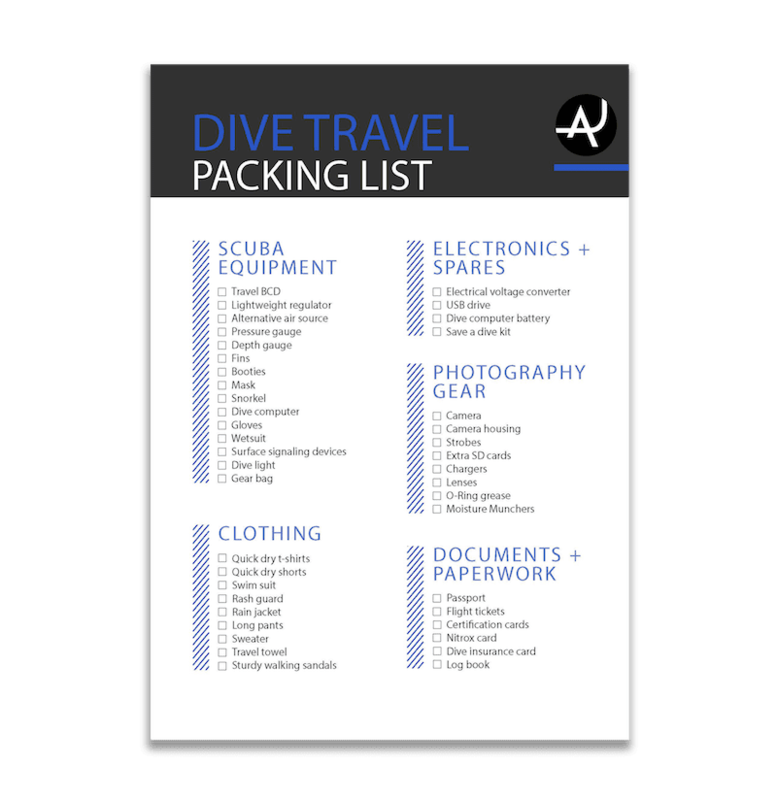 One of our goals here at The Adventure Junkies is to make your life easier when it comes to choosing gear for scuba diving. In this article we’ll walk you through what to look for while shopping for a computer and how to find the one that is right for you. 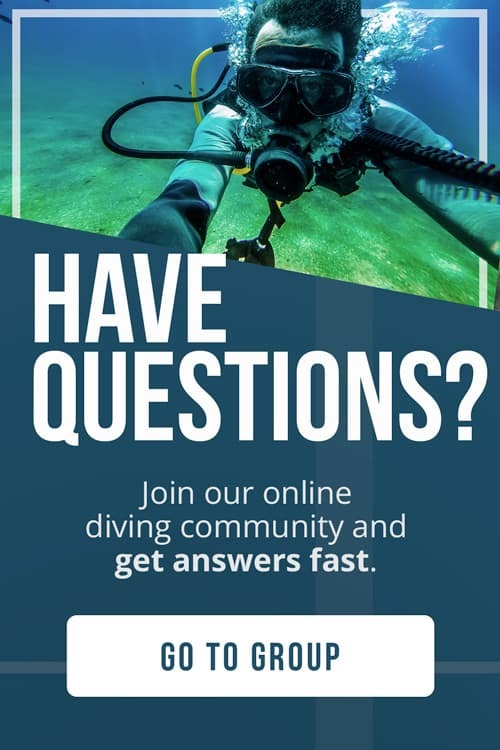 The very first thing you need to consider when it comes to choosing a dive computer is, what’s my diving experience level? Remember, it’s not about buying what your friends use or the one with the most bells and whistles, it’s about choosing the one that is right for your needs. 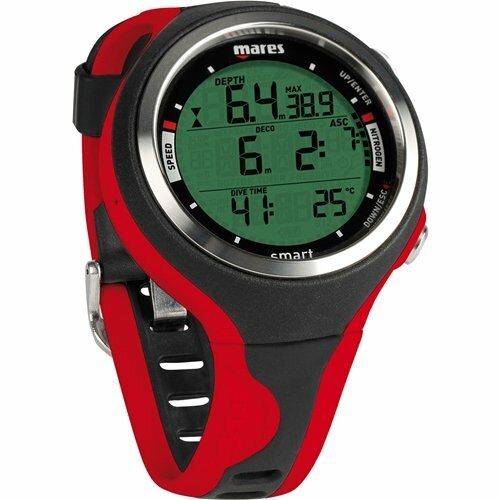 For scuba beginners, I recommend getting a computer that is simple, has a big display and is easy to use. When you’re just starting out, you’ll be too busy trying to simply get comfortable breathing and swimming underwater to be fiddling around with a high tech computer. 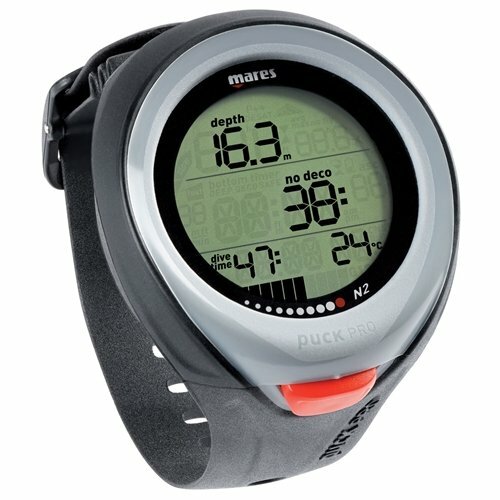 In the review section of this post I have highlighted some great options for new divers. Don’t worry too much about outgrowing your computer, it will make a great backup in the future. 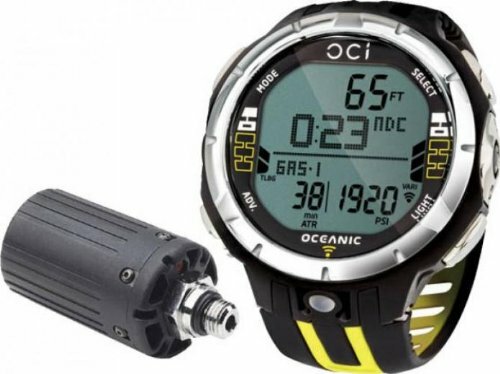 For advanced recreational and tech divers, your needs are much different. Having added features like trimix capabilities is important to you. I’ve highlighted which computers will make a great choice for your style of diving. The computer’s display should be easy to read. That means big numbers, high contrast colors and backlit displays. 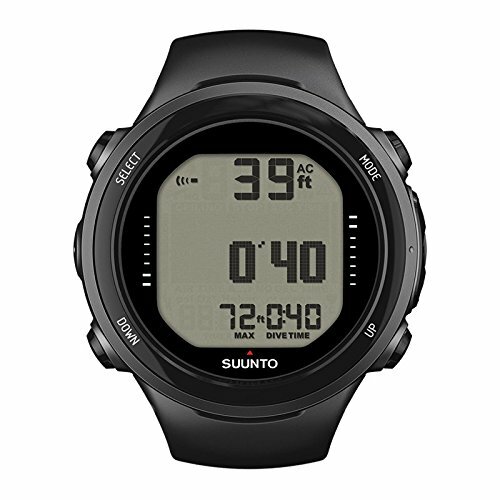 The Suunto EON Steel is popular among divers who prefer a large display because of its wide angle BrightSee color screen. Some computers are more user-friendly than others. If you want to spend more time underwater and less reading your computer’s manual, this is something to take into account. When you read online reviews, be on the lookout for divers talking about difficulty configuring and navigating through the modes. Another consideration about ease of use, think about if you will mostly be using your computer in warm water or cold water. In cold water, you’ll be wearing thick gloves so be sure to get a computer with big buttons otherwise it will be difficult to use it underwater. Expect to pay between $300 to $500 for a basic computer and $800+ for one packed with features. 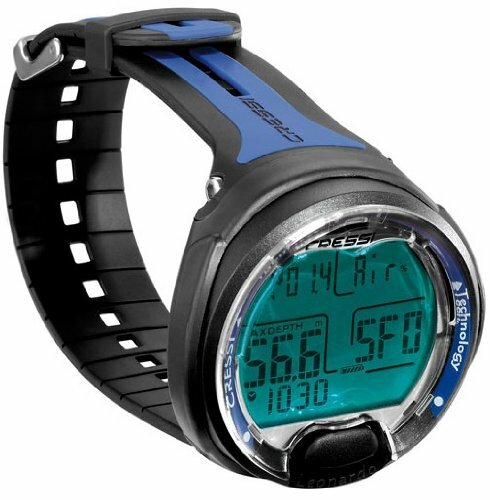 If you’re just getting into diving and don’t have a big budget you’re in luck because there are plenty of good quality entry level computers that offer all the modern features. 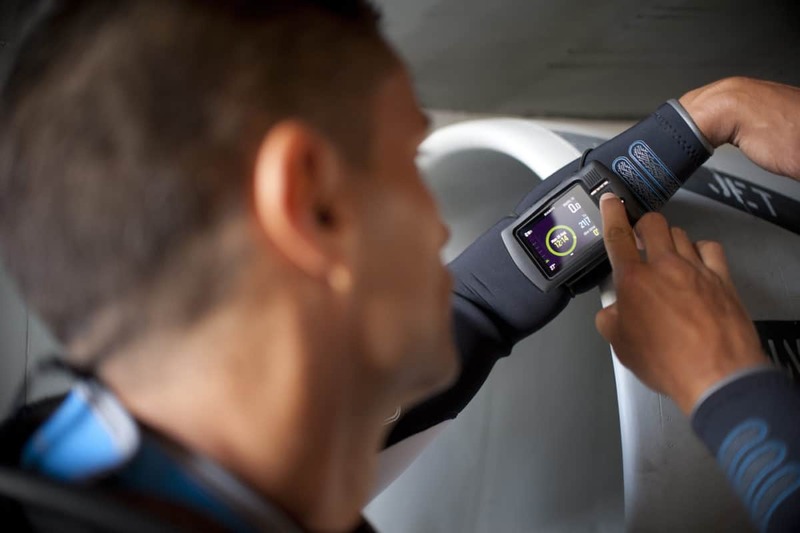 If the price isn’t an issue, you can look at getting a computer with advanced features like air integration, a digital compass, and multi gas capability. Dive computers come in one of two different set ups: wrist or console. Wrist computers allow you to have all of your important data on your arm. The advantage of this style is it’s more stream lined and easier to read. There are two styles of wrist computers, the classic one that looks you’re wearing a hockey puck on your wrist. 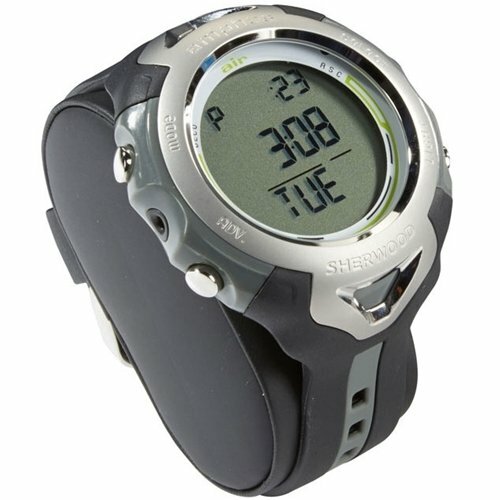 And, a watch style which looks a normal watch, so you can wear it on land without the strange looks. This style tends to be much more expensive than its classic counterparts. Divers that prefer to have all their instruments together should look at getting a console computer. 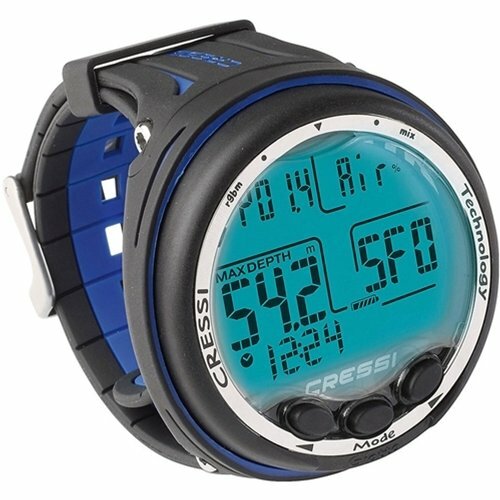 Many of the same models that are available as wrist computers also come in a console version. Wireless air integration is all the rage in the world of dive computers. This feature allows you to monitor your air consumption on your computer with the use of a transmitter. 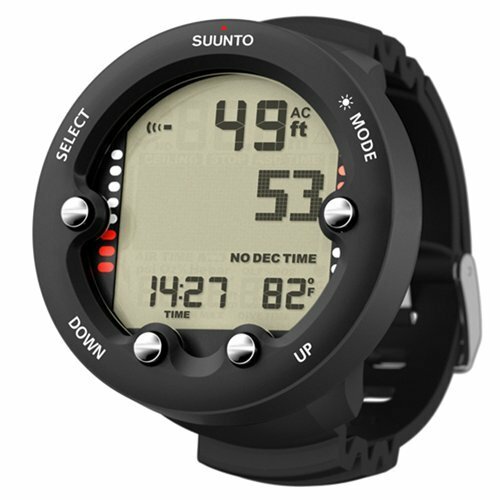 Some high-end models even allow you to monitor the remaining air of a whole group of divers. 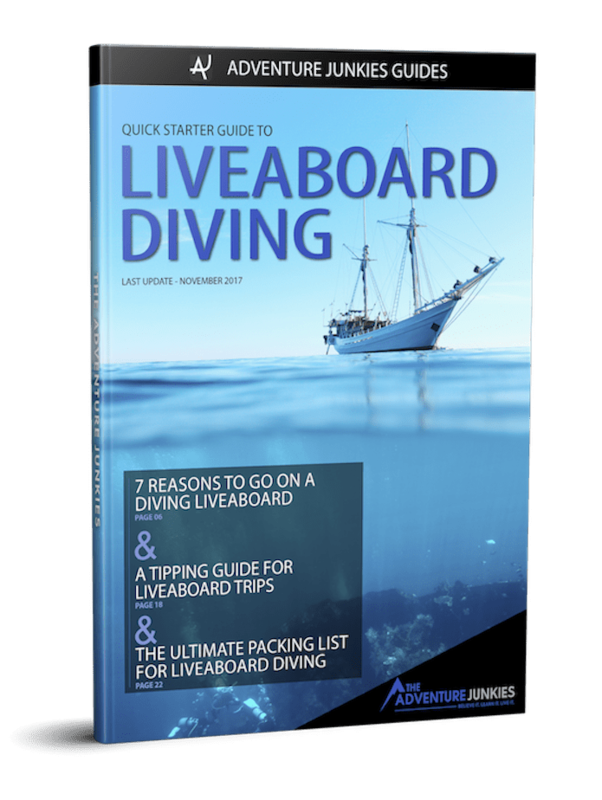 This is most useful for technical dive teams and can be a bit of overkill for recreational divers. Just keep in mind that it’s not a wise decision to ditch your SPG. The technology still isn’t perfect. What happens if you loose the signal between the transmitter while you’re 100 feet below the surface and you have no way to see how much air you have left in your tank? It’s a cool feature and it is handy to be able to read all your info in one place but always keep safety your number one priority while diving. 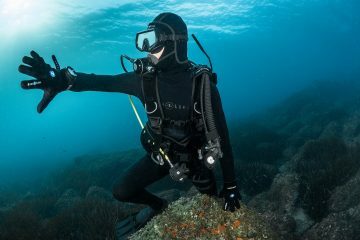 If you’re looking at buying other big ticket scuba gear like BCDs and regulators, consider getting a scuba package deal. Amazon is a great place to find these deals. The advantages with this option are you can save a lot of cash and it is one stop shopping. 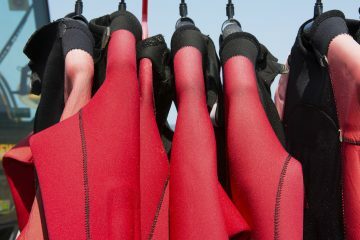 The disadvantage is you can’t individually choose which gear is best for you. Some people love these packages and others prefer to pick out each piece of equipment on their own. Either way, it’s worth looking into. 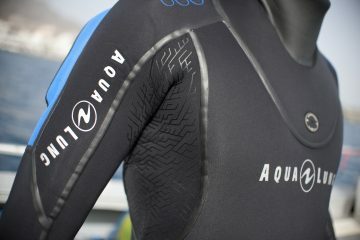 Here’s a few of the most popular packages: ScubaPro Equator Package, Cressi Travelight Package and Aqualung Axiom Package. Want To Monitor You Air Comsumption Too?